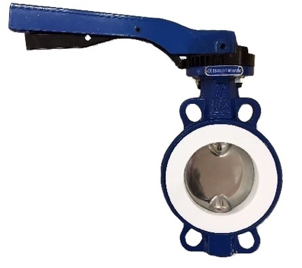 Developed especially for the distilling industry, Unitech’s split-body PTFE lined butterfly valves are designed to allow ease of maintenance and their one-piece disc/stem arrangement ensures zero movement between the disc and stem. Silicone resilient elastomer backup pad extends around the seat, including the disc hub. This provides uniform force sufficient for bubble-tight shutoff. Self-lubricating bearings are SS with a PTFE coating. 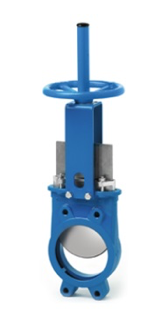 For the mashing process in the distilling sector, we have Orbinox’s EX knife gate valve. 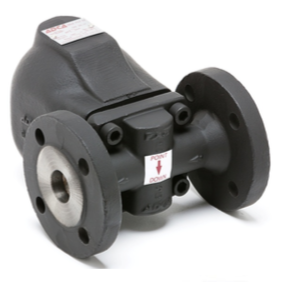 The EX model knife gate is a uni-directional wafer valve designed for general industrial service applications. The design of the body and seat assures non-clogging shutoff on suspended solids. ADCA provide equipment for all distilling requirements. However, their FLT17 float and thermostatic steam traps are a cut above the rest. Designed for all types of low and high-pressure steam heating and process equipment, the FLT17 is suitable for an array of applications including unit heaters, heat exchangers, dryers, jacketed vessels and all the applications where continuous drainage is essential. These featured products are just some of the commercial distilling equipment available at BM Engineering. 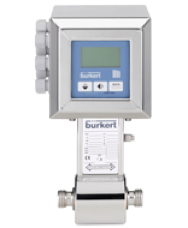 For more information on the other professional distilling equipment we supply call 0141 762 0657 or email sales@bmengineering.co.uk. At BME we have supplied countless distilleries in and around Scotland and one of our returning customers is Glen Moray Distillery. Take a look at their distillery case study here and read about how BME helped their distillery operations quality engineered products.